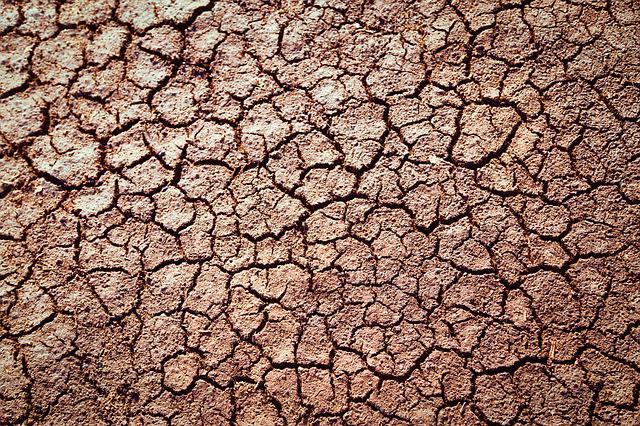 Desiccation cracks in soil cause all sorts of problems. They open a path for water and pollutant flow. In earth embankments, cracking reduces strength and can lead to seepage. In extreme cases, the cracks may trigger subsidance and even landslides. As the soil re-hydrates it swells, which could produce ground heave and serious structural damage to the fabric of buildings. The study by American and European engineers, is using non-contact methods to monitor simultaneous changes in water content, volume change and the pattern of cracks as the soil dries. They use a 2D laser scanner to track changes in the volume of the soil. By combining 2D profiles they achieve a 3D representation. The scientists use a Mettler Toledo SB-8001 weighing balance to measure water loss during soil desiccation. They connect the balance to a computer and use Windmill data acquisition software to continuously measure the water loss. Combining all the data gives the researchers a digital model of the soil. Scans at different times show how the phenomena of crack propagation evolve in time, both on the soil surface and at depth. Exploring desiccation cracks in soils using a 2D profile laser device. / Sanchez, Marcelo; Atique, Alvis; Kim, Sewon; Romero, Enrique; Zielinski, Marcin. In: Acta Geotechnica, Vol. 8, No. 6, 2013, p. 583-596.